This March, Join The Women At The Well March As We Bridge The Gap Between Naomis And Ruths! Our very first meet for the year is here! I mean this meet doubles as our FIRST BOOK LAUNCH! “Bridging the gap between Naomis and Ruths”. Based on the relationship between Ruth and Naomi in the Bible, we would be bridging the gap between modern day Naomis and Ruths. Our Naomis will be available to mentor us on everything we should know as young women who desire to live for Christ Jesus in today’s world. From marriage, to business, to career goals, to finances, to emotional intelligence..EVERYTHING CONCERNING US AS WOMEN will be shared with us. Mrs Alayode Omotunde (From Elevation Church, Lagos Mainland). The event is FREE but we need you to register. 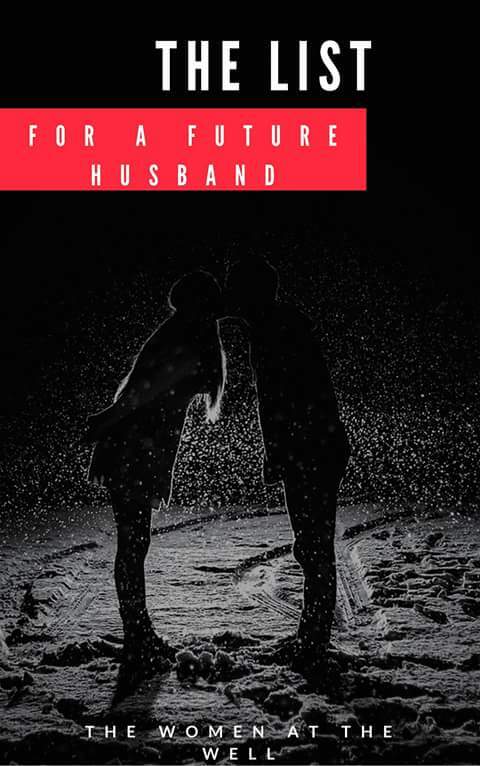 Do invite a lady you love.. no one should miss this. 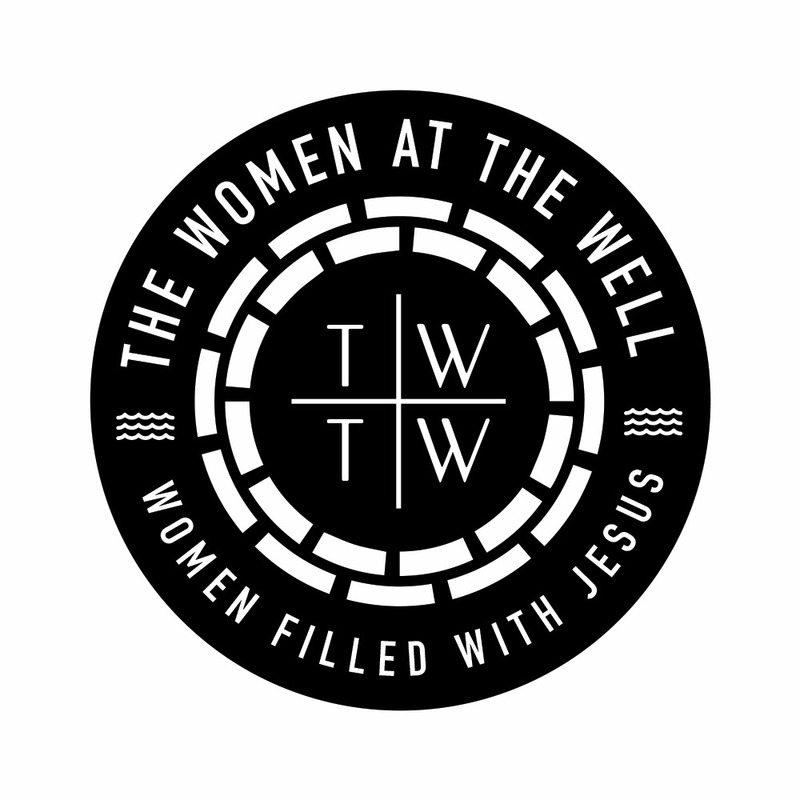 The Women at the well is a Christian ladies ministry based in Lagos. We are committed to raising women filled with Jesus and we do this through our meets held at every quarter of the year, along with our online mentoring platform for all women. We are the women at the well, imperfect, broken but available to the use of our Lord Jesus Christ. So, we invite you to drink from here – from Jesus – the well that never runs dry.